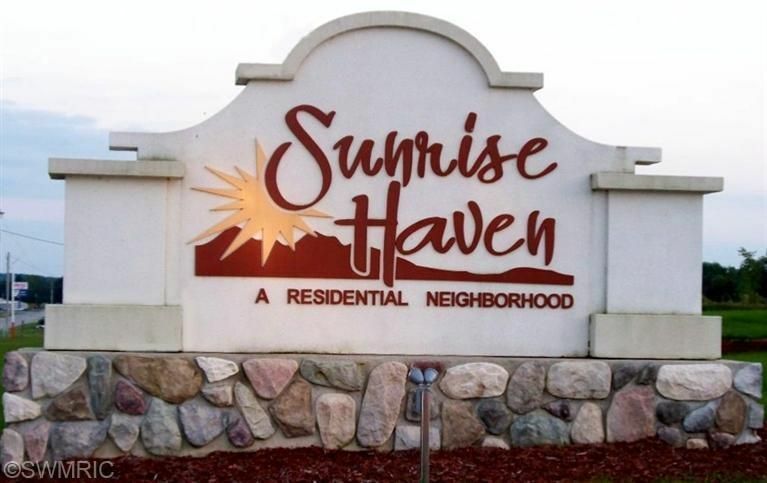 Beautiful level building lot in Sunrise Haven Estates. 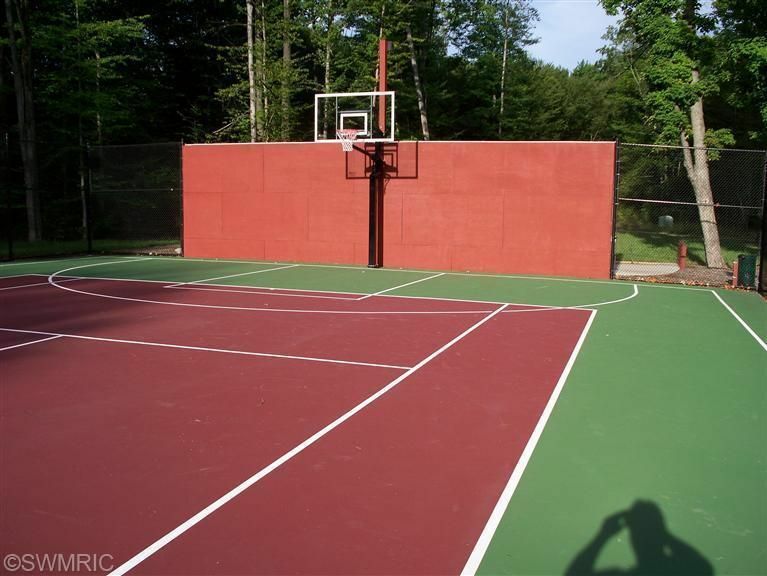 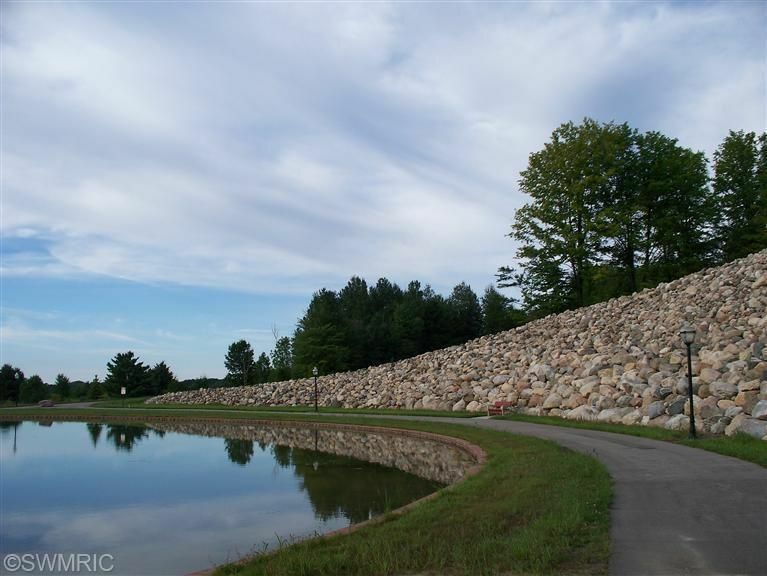 Excellent views only minutes from Downtown Big Rapids and Ferris State University, paved roads and walkways. 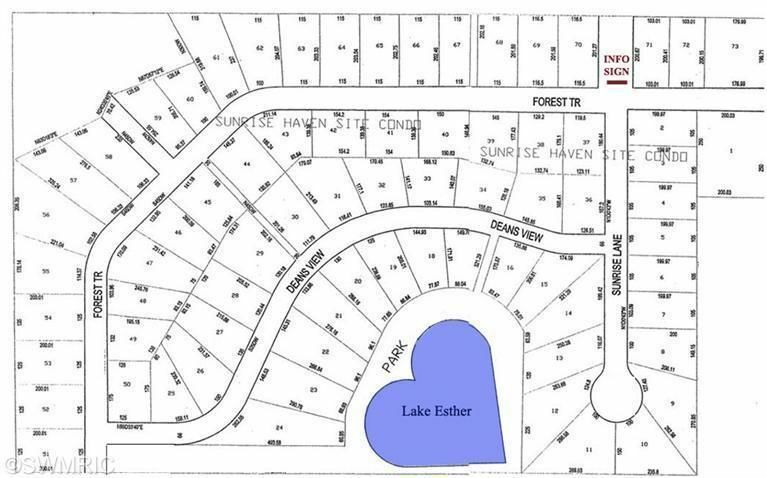 Heart shaped Lake Esther with beach, tennis/basketball courts. 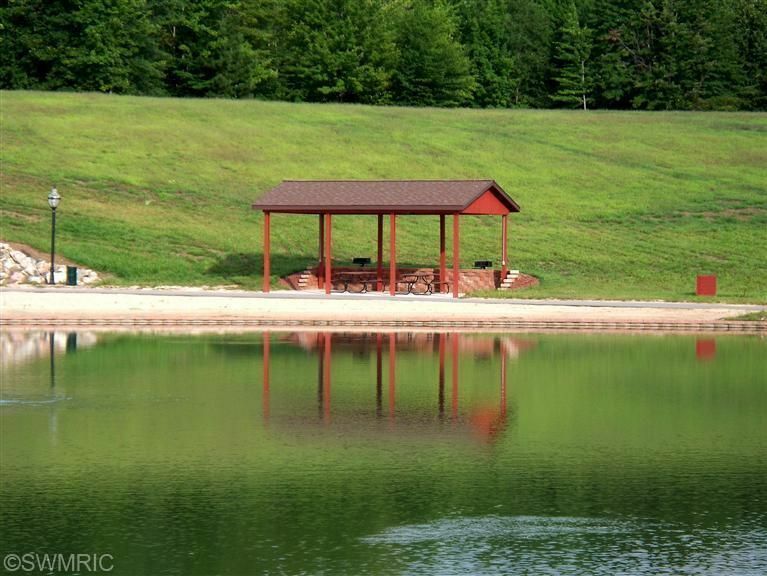 Ready for you to start building today.